If you are having trouble downloading any Forza titles from the Microsoft Store, there are a few things you can try. If you are experiencing an infinite download on the Microsoft store, please make sure you've downloaded the most recent Windows Update. You can use the steps below to refresh the Microsoft Store which will clear the cache and refresh your library permissions. This fixes the majority of the cases. Close the Windows Store app if you have it open. Click Start and type 'WSRESET', without the quotes. Right click on the command and click 'Run as Administrator'. If the Windows permission box appears, click 'Yes' or 'Run'. A black MS Dos screen will appear for a few seconds. Wait for it to disappear and the Store will automatically open. Attempt to Install the Forza title. Download the game and wait for it to error. Replace USER_NAME with your local PC Username. Go to c:\Users\User_name\AppData\Local\PackagesMicrosoft.WindowsStore_8wekyb3d8bbwe\LocalCache and delete all the files in there. Attempt the download once more. Find the Microsoft Store Installer. Right click it and select Restart. 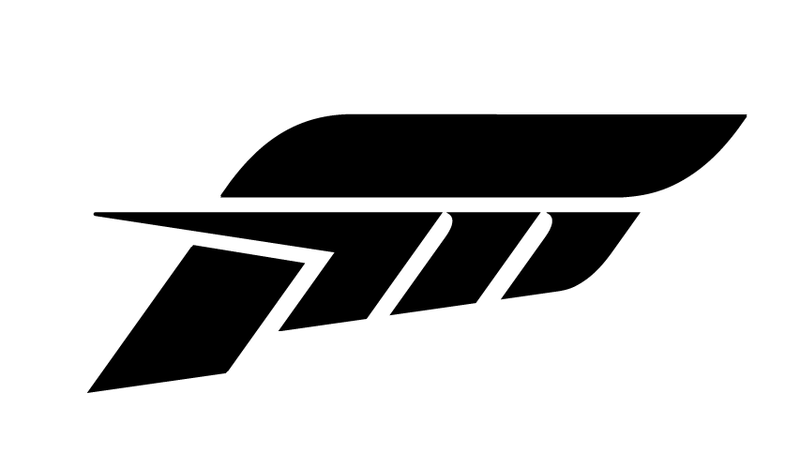 Notification will appear to state that the Forza title is ready to play. Always ensure that you have the latest updates to Windows 10 by clicking Start and typing 'Updates' in the search box. Once you've updated, perform a complete shutdown and restart of your machine. If your PC's clock is out of sync with the rest of the world, it can cause an error. The best thing is to right-click the Clock on your Desktop and select 'Adjust date/time'. A new screen will appear with the option to set the time and time zones automatically. It's best to turn them both on and restart your machine if needed. The Forza team has very limited access to the Store, and can only provide support in line with the steps above. If you 're still struggling with the Store, visit the team at support.microsoft.com and they can directly help with in-depth troubleshooting.